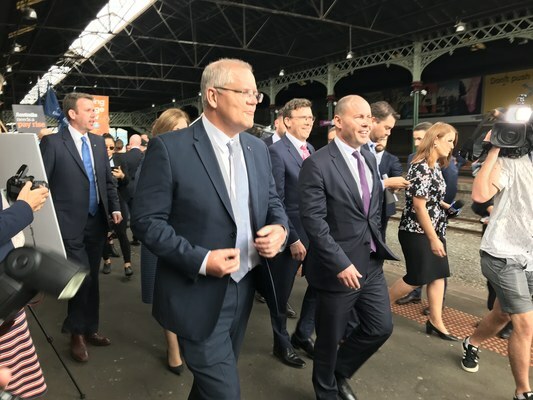 Prime Minister Scott Morrison has today announced the federal election will be held on Saturday May 18. Speaking from Parliament House this morning, Thursday 11 April, the Prime Minister finally put an end to speculation over the date. “We live in the best country in the world,” Mr Morrison told the media. Candidates for our federal seat of Maranoa so far are sitting MP David Littleproud (Nationals), Linda Little (ALP), Rosemary Moulden (Pauline Hanson’s One Nation) and Anthony Wallis (Katter’s Australian Party, KAP).